OKEMOS - Okemos Public Schools is proposing a $24.9 million bond that will go toward improving technology, education, transportation, security upgrades, facility upgrades and more to the district. The bonding proposal has been a long time coming said Martha Hentz, the Co-Chair for the 2019 Okemos Citizens Millage Committee and Okemos parent. 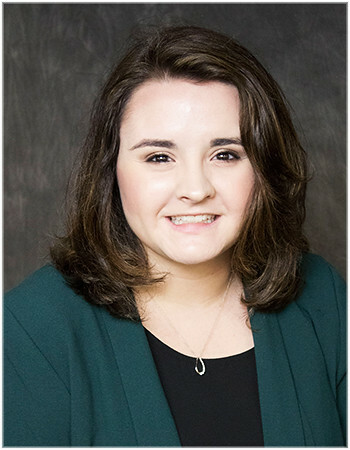 "At this point we have had so many years of budget problems, tight budgets, that a lot of really basic facility upgrades and things have been pushed to the wayside, and not been funded, so that we did not have to cut anything for education." But with growing population in the Okemos School District and years of waiting, changes need to be made Hentz said. "Now we're faced with facilities that need to be upgraded, we have technology that desperately needs to be replaced. We have also this growing student population and we need a place to put those students," Hentz said. 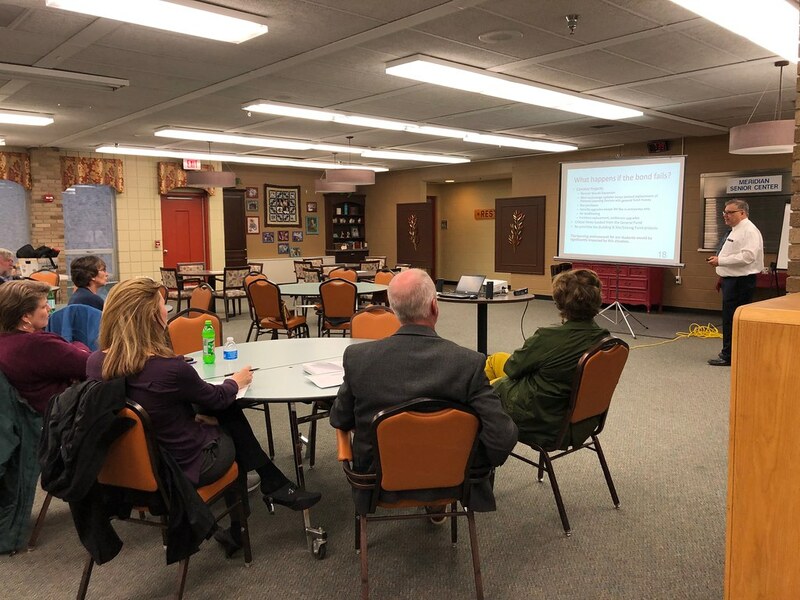 The 2019 Okemos Citizens Millage Committee held a public meeting at the Meridian Senior Center on April 10 for residents to learn more about the proposal. Bertha Bullen, a resident of Okemos, was initially undecided about her stance on the proposal. "The reason I was on the fence was the apparent contradiction in the language from no mills to 3.28 mills, you know, that explanatory language really made me wonder what I was missing in the ballot language that, you know, didn't seem to match," Bullen said. "So when things don't match, I'm on the line, I need it to make sense. And, I think the presentation here tonight was very good and they really explained why they need what they're asking for in the bond proposal." Hentz said the bonding proposal will not raise current millage rates. Voters in the Okemos School District will get a chance to vote yes or no on this proposal on Tuesday, May 7.